Are you a car lover? 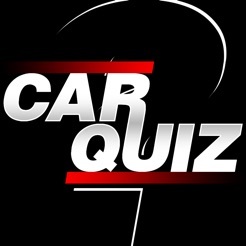 We show you the best and most complete Car Quiz for FREE! 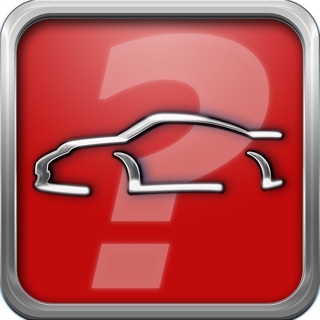 400 cars from all the world, 12 levels plus a special level with “Special&Concept cars” to challenge your knowledge. 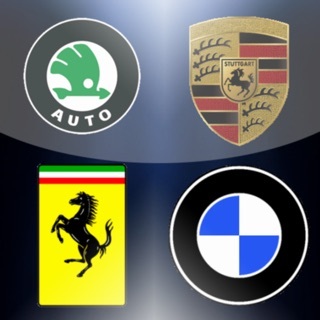 Tourisms, 4x4, vans, sports and supersports cars, from more than 90 different brands. 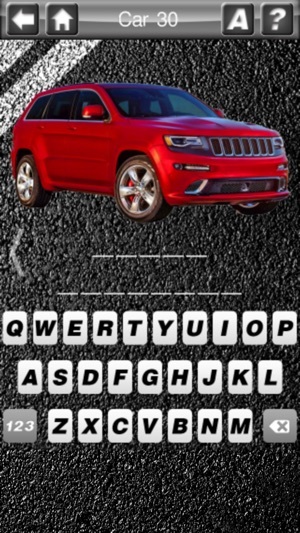 Guess the model of each car and continue to the next level, harder each level. Challenge yourself! 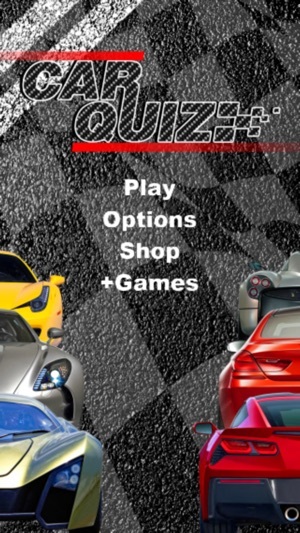 Follow us on Twitter @Carquiz_X and Facebook with “BlueFXGames” for new apps, updates, news about motor world and much more. 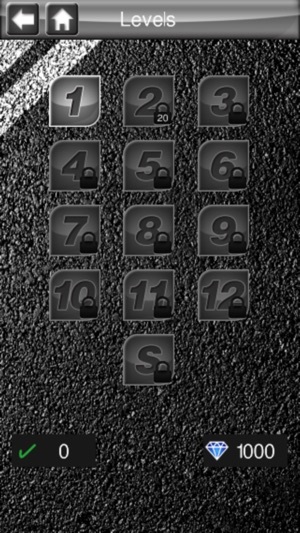 If you are stuck on a level, send us to our Twitter a screenshot to help you. If you prefer you could use the 1000 virtual diamonds that we give you for free to get some letters or the brand of the car. Besides, you could buy more virtual diamonds in our shop, if you need it. Cars are up to date. Don't miss updates and restylings on the best cars on the world! 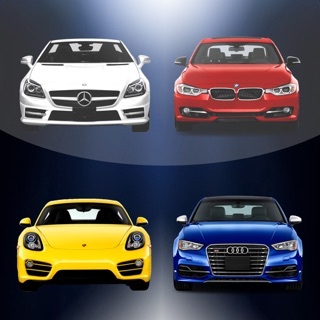 We hope you will enjoy our app and discover new car models that you didn't know. Bug fixes and car models updated. © 2014 Soluciones Empresariales Arga, S.L. 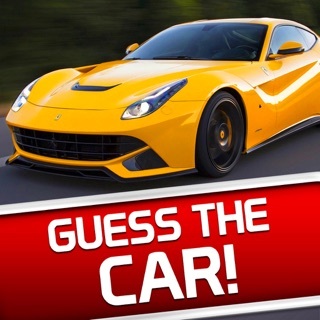 Cars Quiz 2015 - Guess Car Models ! 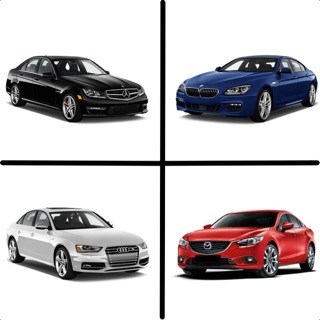 Car Brands Quiz - Guess the brand of the car models !